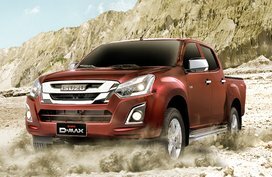 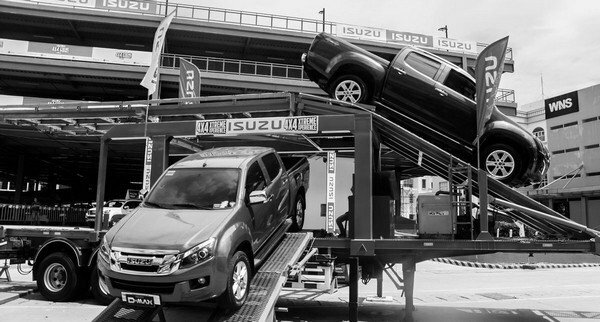 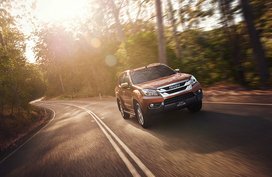 From now on, the Isuzu D-Max in the Philippines will be imported from Thailand. 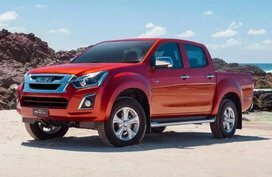 This news could be a big shock for many car lovers in the Philippines - the favorite pickup Isuzu D-Max’s production will be halted in our country. 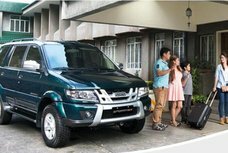 According to Mr. Joseph Bautista - Division Manager for Marketing and Sales of IPC (Isuzu Philippines Corporation), the discontinuing of the D-Max in the Philippine market is due to the price-sensitive ‘lifestyle’ pickup market in our country. 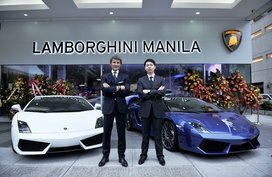 He said that it’s hard for the production of 5000 units in the Philippines to go head to head with the production of 1,000,000 units in the Thailand market. 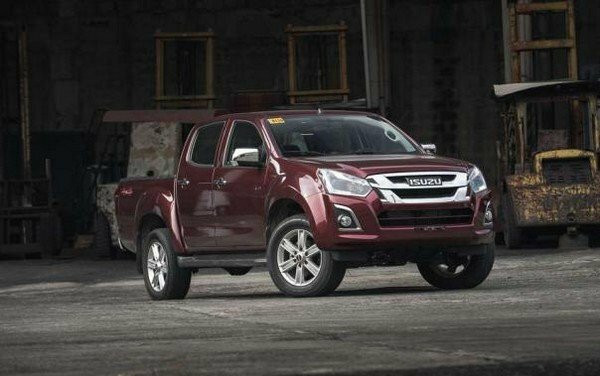 Additionally, Isuzu PH will keep selling the Isuzu D-Max locally but it will begin importing the pickup from Thai market because of lower import duty for CBUs from ASEAN and lower cost of production in Thailand. 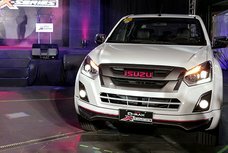 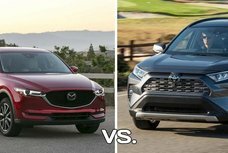 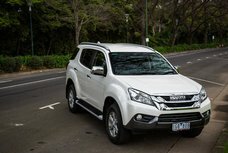 So now, the fact is that the D-Max will still be here, in the Philippines, but getting a Philippine-spec D-Max to drive seems to be harder than ever.